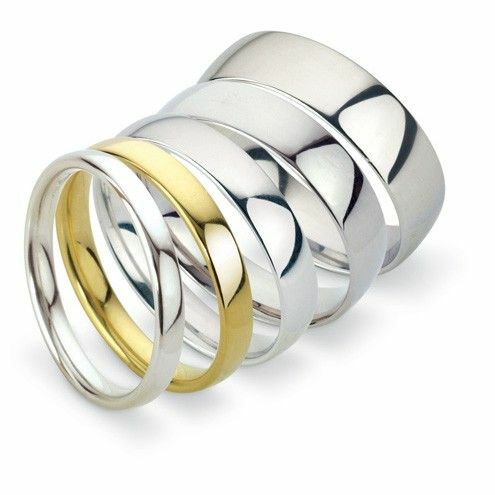 The "Amsterdam" Wedding Band, designed and manufactured in Amsterdam by Ace Jewelers. 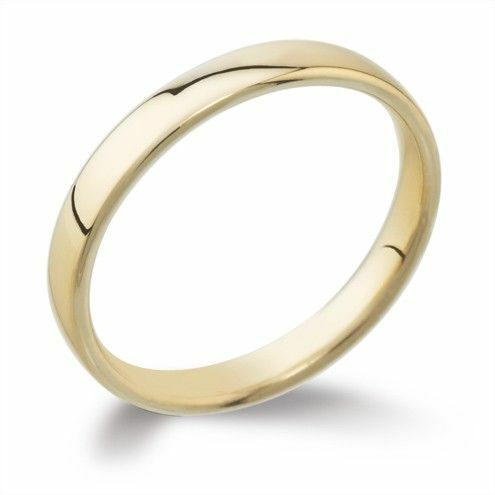 This is the quintessential wedding ring for both the bride & groom. Sleek, elegant, comfortable & timeless. We can engrave this ring both on the inside or outside. Set it with one or more diamonds, on the inside, outside or any other side. The ring that will last your lifetime.